Explore articles and reports related to artificial intelligence in consumer goods, including coverage of electronics, fashion, retail, and more. International Data Corporation reports that the global wearables market continued to grow in the second quarter of 2018 as shipments reached 27.9 million units, an increase of 5.5% year-on-year. This growth translated to $4.8 billion year-on-year for the quarter. Smartwatches continued to be the most popular wearables. There’s more to successful AI adoption than picking the right technology. Business leaders should be aware of the technical requirements of the initiative they’re undertaking, and few of those requirements are as important as data. Episode Summary: In this episode of the AI in Industry podcast, we interview Sumit Borar, Senior Director of Data Sciences and Engineering at Myntra, an eCommerce site for fashion, about the current and future state of eCommerce personalization and how the way customers in India purchase products online affects that personalization. Myntra talks about the challenges of bringing dialed-in personalized recommendations to the physical world and the challenges of bringing eCommerce into the developing world. Reuters referenced an Orbis Research figure estimating the global cosmetics market to be worth around $$805.61 billion by 2023. IBM estimates that 265 billion customer support tickets and calls are made globally every year, resulting in $1.3 trillion in customer service costs. 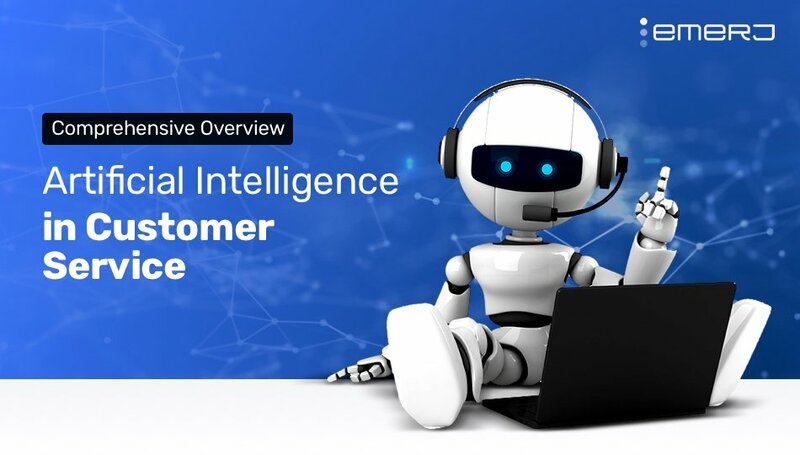 IBM also referenced a Chatbots Magazine figure purporting that implementing customer service AI solutions, such as chatbots, into service workflows can reduce a business’ spend on customer service by 30 percent. 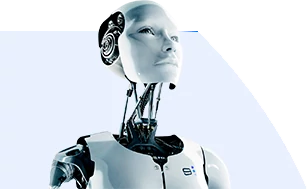 By implementing an immersive virtual-reality environment, some AI applications claim it is possible to test products or retail ideas that have not been brought to on the market, putting them on a virtual shelf to study consumer reactions and behavior to real-time merchandising.